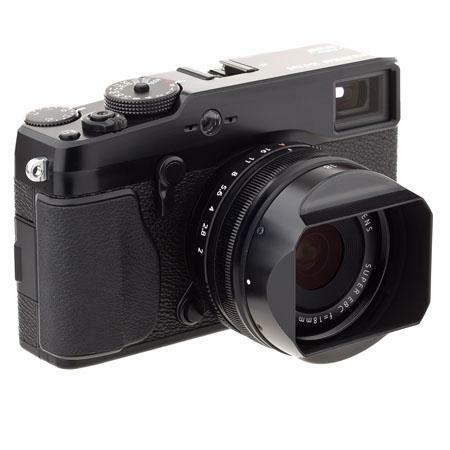 The FUJINON XF18mmF2 R has a very wide focal length of 18mm which when converted to 35mm equivalent gives a still wide field of view as a 27mm lens. It has an angle of view of 76.5˚. 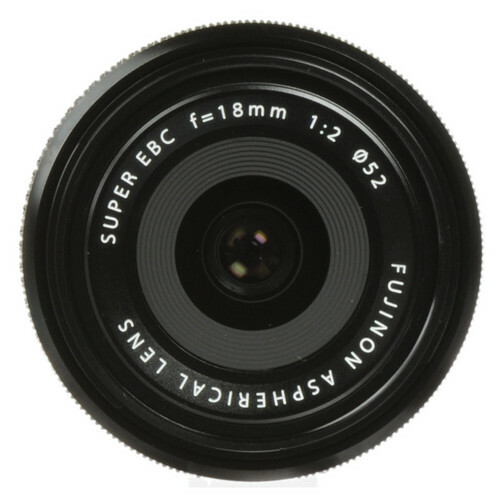 The maximum aperture of the lens is f/2 while it can stop down all the way to f/16. 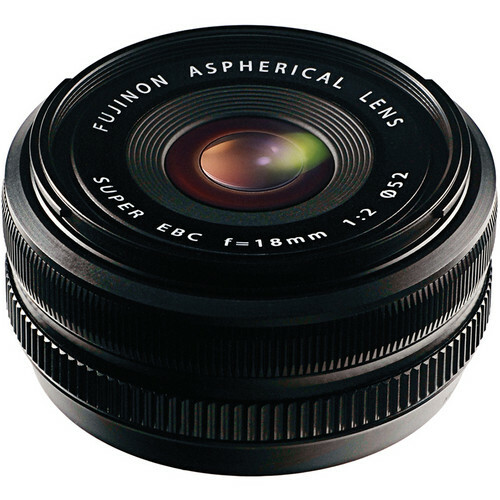 Fuji has used glass-mold aspherical lenses in the 5th and the 7th elements which has the effect of increasing the aperture of the lens (due to the 5th element) and reducing the thickness of the lens (due to the 7th element). One of the major reason why a lens has problems of vignetting and color is the angle of incidence of the light that hits the sensor. The smaller the angle of light the more suppressed the problems are. 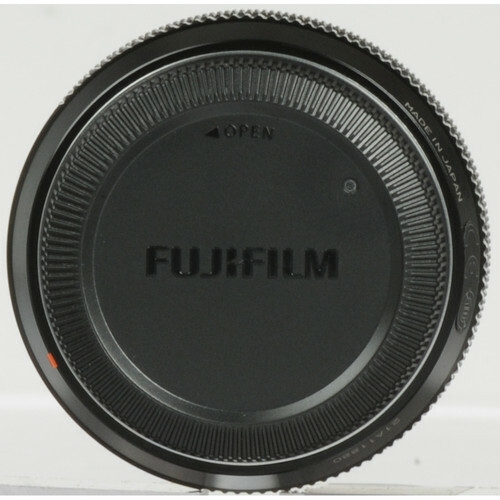 This is why Fuji has ensured that the last element of the lens is positioned as close to the sensor as possible. It also helps overcome the problem of vignetting at the corners. 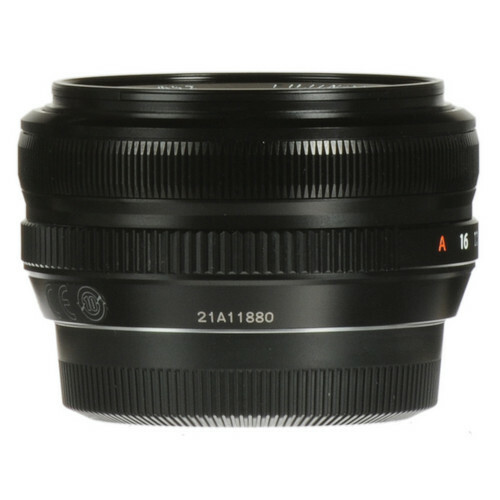 The FUJINON XF18mmF2 R lens has a very close focusing distance of 0.6’ (0.18 meters) which gives it a maximum reproduction ratio of 0.14x. 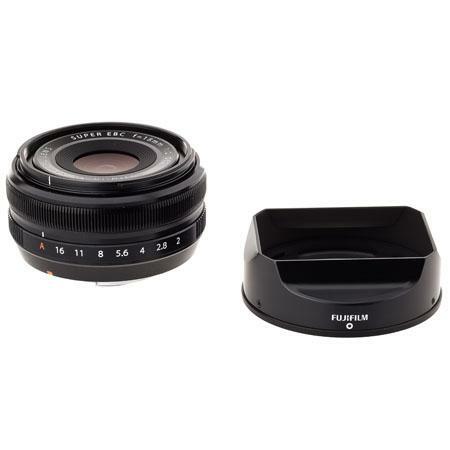 Most of Fujinon lenses come with a lens hood which spares you from buying one separately. 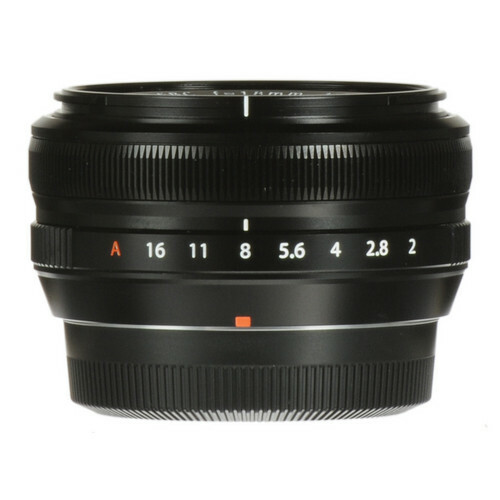 The FUJINON XF18mmF2 R has a total of 8 lens elements including 2 aspherical elements arranged in 7 groups. 7 rounded blades make up the diaphragm of the lens. The weight of the lens is 116 grams and it takes a filter of 52mm.